Frisella Nursery was founded by Frank Frisella in 1953 after acreage purchased to begin a cattle farm would become useless due to the failing cattle industry and the death of his father in law/business partner. 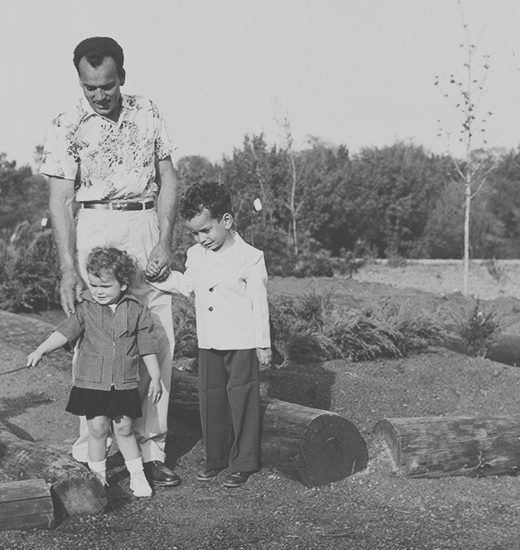 Frank was on his own and forced to use the land for a purpose he was comfortable with: raising trees. 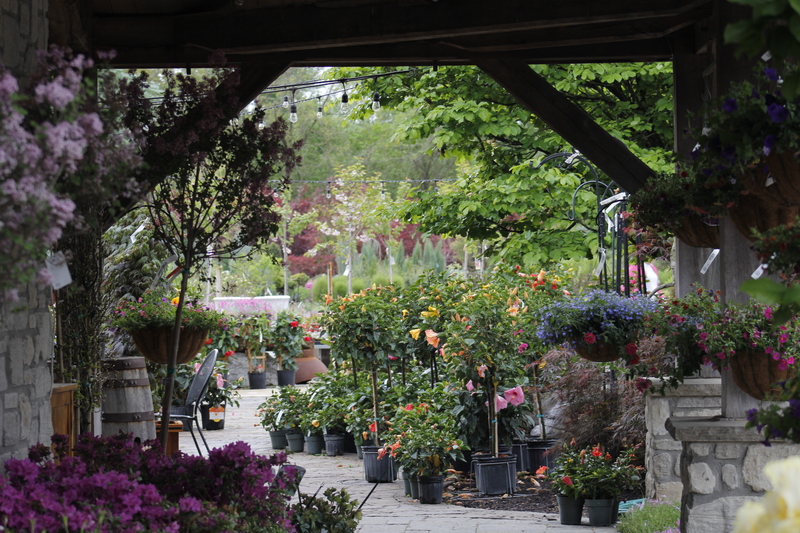 Over the past sixty-five years, the company has gone from a humble tree farm to an award-winning, full-service landscape design and build firm and 30-acre garden center. Since his passing in 2007, Frank Frisella’s passion remains at the heart of Frisella Nursery’s culture. His two children (current Frisella Nursery owners) remember he would spend endless hours researching plant material well into the late evening with numerous catalogs spread out on the dining room table. He was always eager to share his knowledge even at times they were less interested. Always on the lookout for new and unusual plant material, he would confer with many growers from around the country for information on new plant material, eager to try them in his fields. His grandchildren (some in Frisella Nursery leadership roles) remember helping out as children, learning as much about trees as the soil they dug for them. While well known in the Green Industry for his passion and contribution to horticulture, Frank was remembered by St. Louis residents for his genuine and respectful business practices. His legacy of service and quality has been handed down through the generations and held the Company afloat during its most trying economic times. During your next visit to Frisella Nursery you will find many employees that have worked there since they were children peppered in with new employees, eager to work in the green industry at one of the oldest Nursery’s in St. Louis. Many remember when the garden center was located on N. Lindbergh in Florissant, Missouri where it thrived for 41 years. In 2005, Frisella Nursery moved its entire operation to Defiance, Missouri where customers can find trees and plants of all sizes while sipping coffee from the Nursery’s Caffe Angelina. The custom-built timber-frame retail store, greenhouses, design center, and production offices are surrounded by plant life including annuals, tropicals, trees, a Japanese Garden, a vegetable garden and soon a native garden will house one of the area’s only Monarch weigh stations. Frisella Nursery has proudly designed and installed rooftop and courtyard gardens for the area’s leading hospitals, given concert halls and historic landmarks fresh curb appeal, and worked with countless Missouri and Illinois residents to create their ideal outdoor environment. One if its larger local projects is Augusta’s Sunflower Hill Farm, said to begin hosting weddings in the spring of 2018. 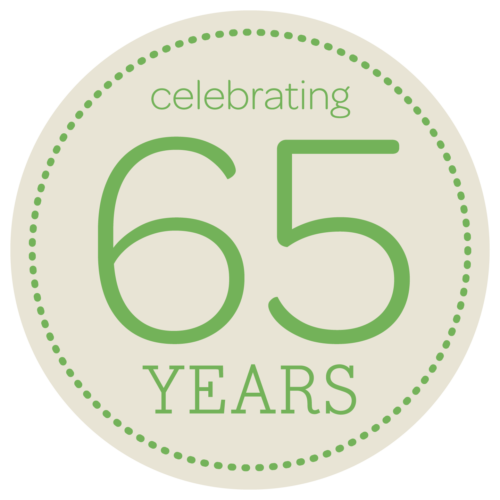 Frisella Nursery is celebrating being in business in St. Louis for 65 years on April 21st with food trucks, a live radio broadcast, gardening demonstrations, and more! The nursery will be blooming with fun for the whole family from 11am until 3pm. Workshops include Zero Waste Home in honor of Earth Day, Pollinator Gardening with Maryann Fink and Planter Design as part of STL Homes and Lifestyles Green Thumb Tour. Tony Frisella and Tom Mee will be doing their weekly 97.1FM radio show, Frisella’s All Around the Yard, live from the nursery from 1-2pm. For complete details visit the event page. We hope to see you on April 21st to celebrate the great customers that have kept us growing in St. Louis for 65 years!